I am not 25 (yet) nor am I probably qualified to tell you all you should read these books before you reach 25. But hey, it’s the internet and even if you’re already past 25, you should read these books anyway. Does this one really need an explanation? It’s Harry Potter, even if you haven’t read the books or seen the films yet, you know what it is. I don’t think it’s possible to go through life anymore without knowing what Harry Potter is. 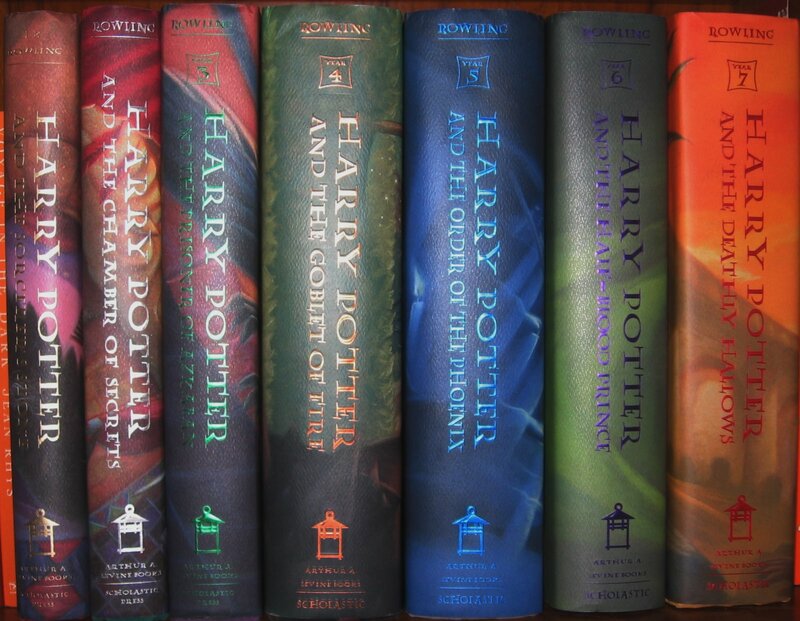 This seven-novel series influenced entire generations and it continues and will continue to do so for decades (probably centuries) to come. What better way to enter adulthood than with a guide to adulthood? 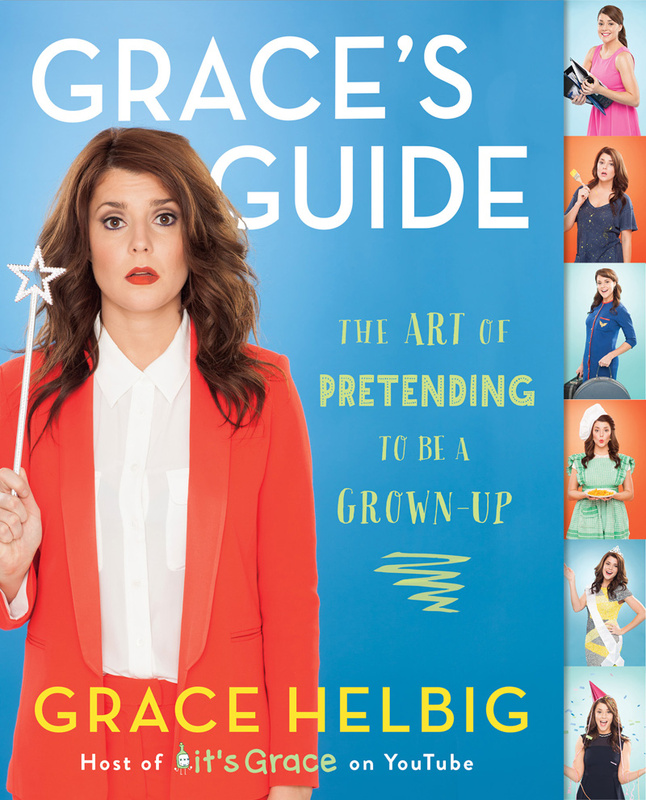 Grace Helbig is exactly the same in writing as she is on Youtube and her guide to pretending to be an adult is exactly what you would expect. It’s witty and funny and totally relatable. 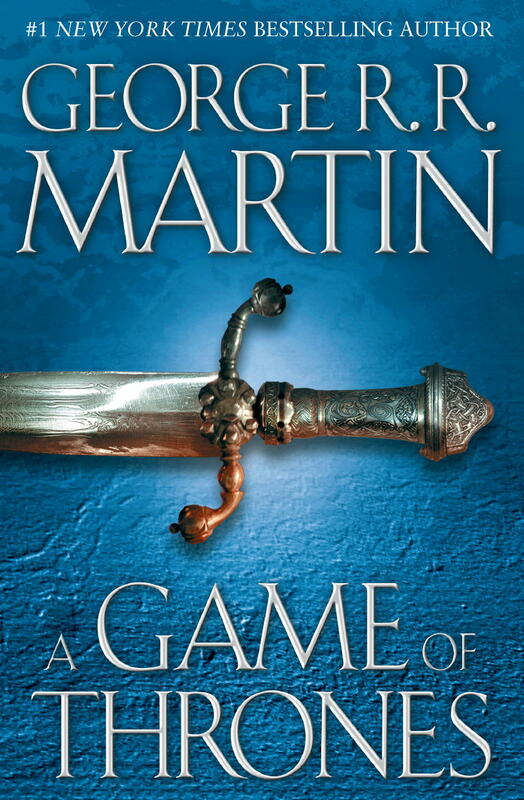 Game of Thrones is like the ultimate fantasy series. It combines magic with epic battle sequences and family drama and is unlike anything else I have ever read. I highly recommend starting it as soon as possible, but don’t worry about finishing the series before you’re 25. By the time the final two novels are published, you’ll probably have passed that age already. The Hobbit is one of those books that everyone needs to read. 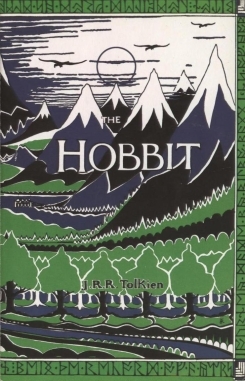 Whether you’re five, fifteen, or twenty-five, The Hobbit is a timeless classic. It is also surprisingly relatable despite the fact that majority of the main characters are dwarves, hobbits, and elves. If you read The Hobbit you should probably read Lord of the Rings. 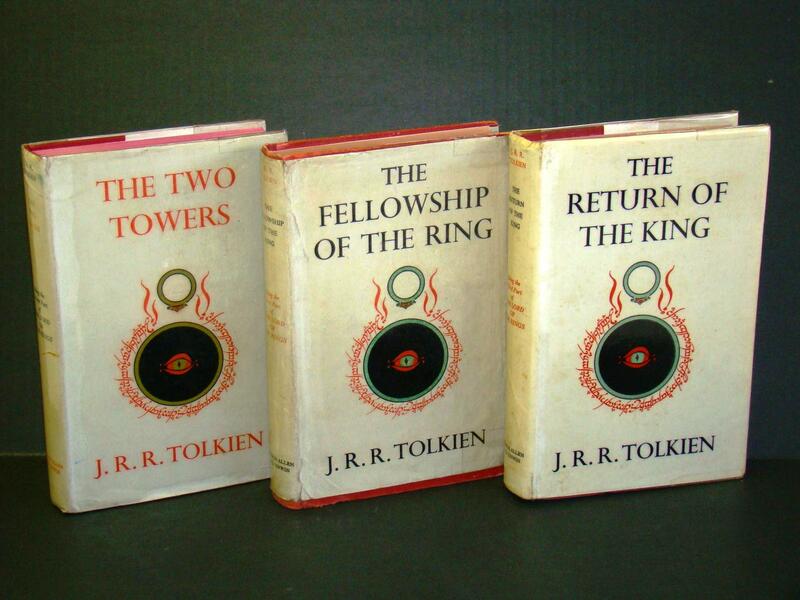 Tolkien’s trilogy is an adventure pack series that, if anything like The Hobbit, you’ll be sure to enjoy. Similar to Grace’s Guide, Emma Koenig created a relatable guide to getting through adulthood. 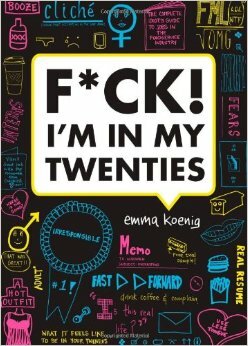 The perfect book for anyone entering their twenties, F*ck! I’m in My Twenties perfectly encompasses all the emotions and happenings of being a new adult. 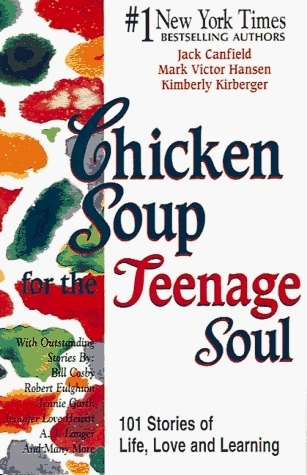 They have Chicken Soup books for everything: kids, teens, parents, certain careers, and even pets (which is great cause my dog loves to read). The stories in these books all come from real people which makes them easy to relate to and probably some of the best books to read as you start your journey as a real life adult. 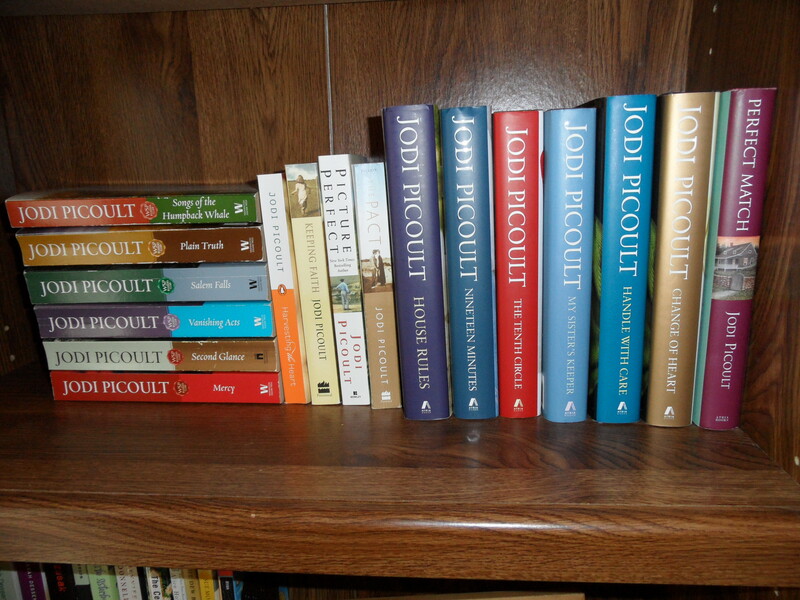 I could probably fill four or five spots on this list with books by Jodi Picoult. She is an amazing author and her books are great reads even for people who may not read much outside a certain genre. They deal with real people with real issues and you won’t be able to put the book down until you’ve reached the very last page. Most have you probably read/will probably read this book at some point as I’m pretty certain it’s a mandatory read in most schools. As it rightfully should be, though you probably won’t enjoy it very much because it’s assigned reading. Gatsby has a lot of messages and meanings behind it, including how a person can be lonely and miserable even if they have almost everything they could ever want. It’s a book about a little girl who loves to read and finds solace in books. Need I say more? Read it as a child, a teen, an adult, and then read it to your own kids. 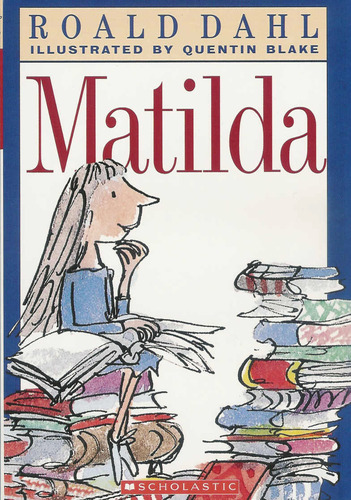 Whatever you do, read Matilda. 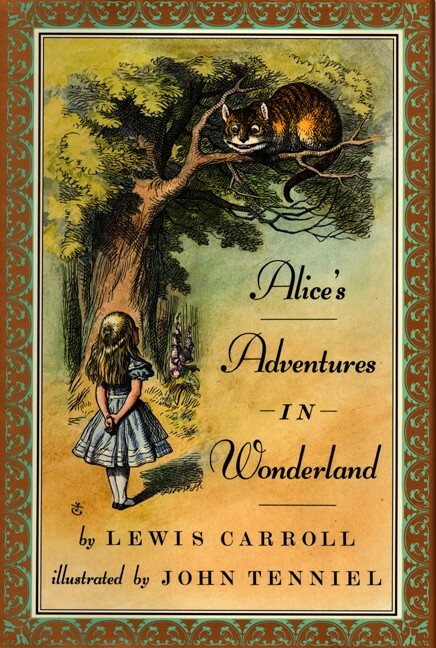 Lewis Carroll’s novel is a like The Hobbit, a timeless classic. It is a novel that can be read by anyone of any age and enjoyed just the same (though some of the stuff will probably go over the heads of kids). Carroll wrote a book that is comprised of colourful characters and fun songs that will have you reading cover to cover. This is another one you’ll probably read in school and again, because it’s required reading you probably won’t enjoy it. So, once you’re done school read it again. Before you enter your twenties and start thinking logically about the whole situation, read it while you can still romanticize it and enjoy it without the boundaries of reality. 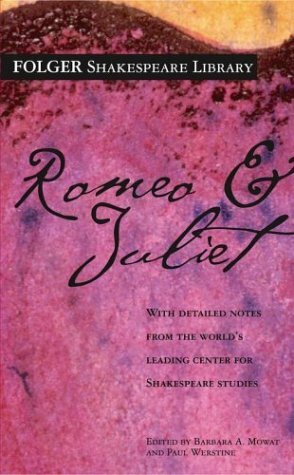 Plus, it’s Shakespeare, you need to read Shakespeare at some point in your life. Everyone loves a good fairytale, right? I don’t think I know a single person who hasn’t read/seen at least one. But what about the older, more gruesome versions of the stories? 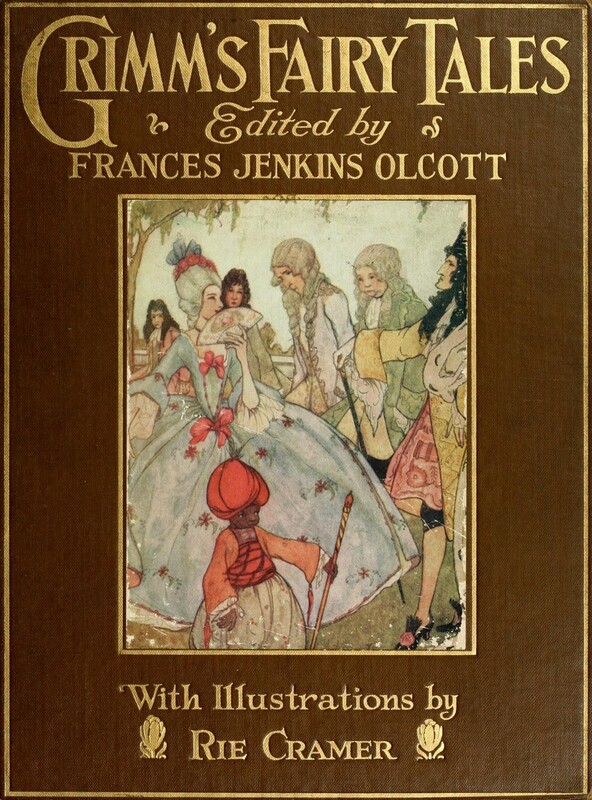 Well if you want those, look no further than the Grimm Brothers book. You read the ones with happy endings as a child, now as teen/young adult, read the versions with not-so-happy endings. You’ll probably enjoy those just as much, if not more, than the cheerful ones. There are two strong reasons as to why you should read this book. 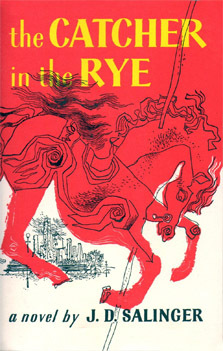 First, reading it as a teen or young adult instead of waiting until later in life will allow you to understand Holden Caulfield and all the things he talks about and deals with. Second, it’s a banned book and what better book to read than one people really don’t want you to? It’s 2015, do you know what that means? Not every couple comprises of one man and one woman. Keeping You a Secret is a very real portrayal of two girls, one who is out and confident and the other who has no idea who she is, trying to find a place in the world together despite everything that’s against them. 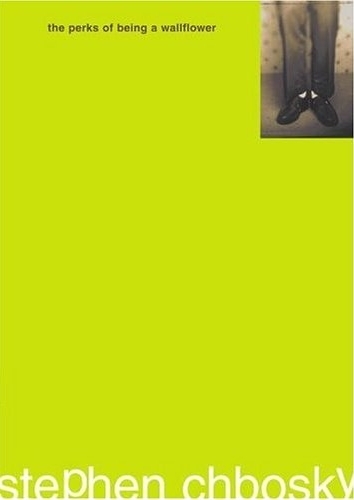 This novel is a great coming-of-age read for anyone trying to find exactly that. Snicket deals with some pretty horrific situations in his 13-novel series, but he manages to do so in a way that keeps it humorous while still making you think about things. His writing style is so unique and you will be laughing out loud as you read and learn alongside the Baudelaires. John Green is kind of like Jodi Picoult in the sense that I could fill several spots on this list with his novels. While he is known as being an author of Young Adult novels, his books aren’t just for young adults. 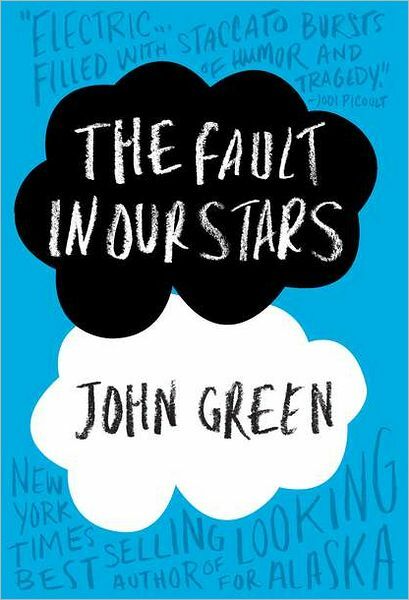 If you haven’t read The Fault in Our Stars yet go get it and read it now. Stop reading this blog post and go get the book. Go. A classic. 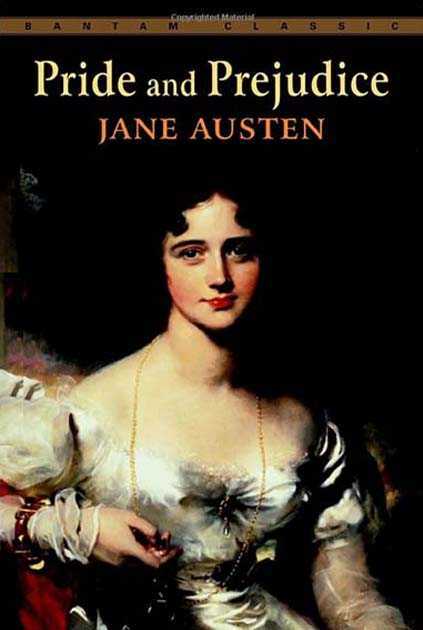 The story about Elizabeth Bennet, Mr. Darcy, and Elizabeth’s crazy family is one that, whether you’ve read the book or seen the film, you most likely know what it is. Before you reach the age where your whole life becomes consumed with real life issues, take the time to sit down and read about one of the greatest romances written. Inkheart is essentially three books written about books and it is wonderful. 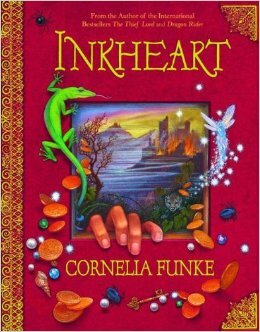 There is a book the characters read called “Inkheart” inside the book you’re reading called Inkheart. Not going to lie, that messed with my head a bit the first time I read it. The book also has quotes from other books and authors at the start of the chapters and it was definitely one of my favourite parts. This is one of the most powerful books I think probably exists out there. Talking about the holocaust from a child’s point of view was a risky move, one that had people talking which is exactly why people need to read this. The best sort of books are the ones that leave people talking after they’ve put it down, and that exactly what The Boy in the Striped Pajamas does. 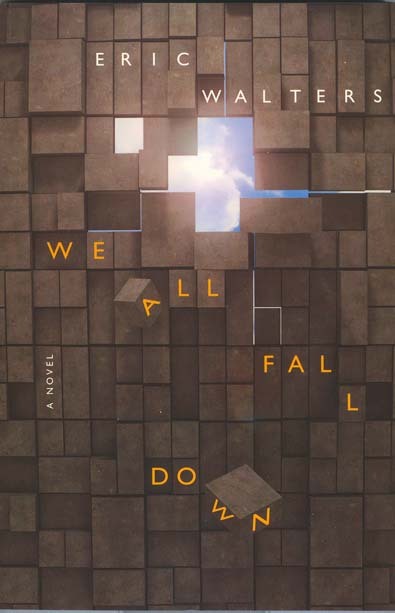 A book that detail the events of 9/11, We All Fall Down is an important read for any and all middle and high schoolers. 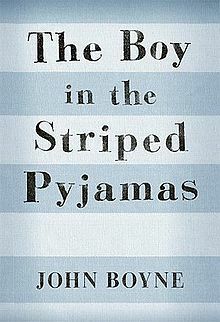 It is the sort of book that, like The Boy in the Striped Pajamas, deals with a serious and difficult issue in a way that makes younger generations understand the gravity of the situation without scaring the living daylights out of them. Technically this falls under the category ‘biography’, but this is such a good and important read that I felt it deserved it’s own spot on the list. 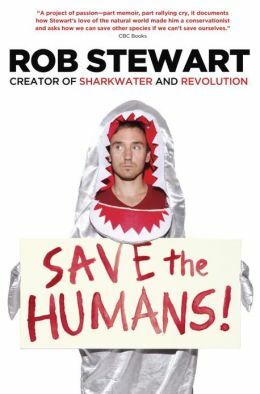 Rob Stewart is a long-time environmental activist, speaking out especially against shark finning. He has directed two films on environmental issues and his book goes into even greater detail about why all of this is so important. Basically, if the oceans die, people die. Everyone should read this book, but I’m including it on this list because it’s especially important for young people to read things like this as they’re the ones that are going to fix things. 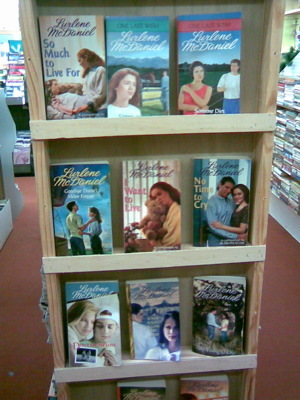 Lurlene McDaniel is kind of like Jodi Picoult except her books are more aimed at kids and teens rather than adults. Dealing with the same sort of issues as Picoult does, McDaniel’s books are fantastic reads. It explains so-called “adult situation” in a way younger people can understand with dumbing it down so much that they feel stupid. I debated a lot about including this on the list and was actually slightly worried I’d be smited for putting it on here. But you know what? You take a moment to forget the teen obsession, forget the faces of the actors playing the characters, forget the fanfiction that followed. 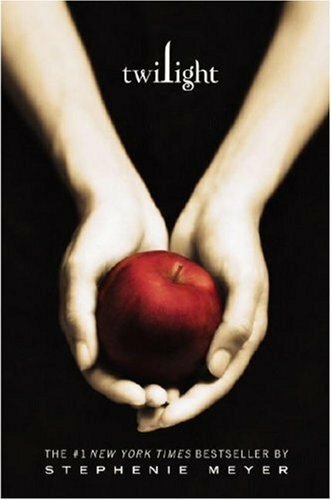 Twilight was actually a pretty good series. It gets a lot of flak, but I read it before it was the best thing since sliced bread and before there were shirts with “Team Edward” and “Team Jacob” written on them and you know what? I’m really glad I read this and I think you should read it too. 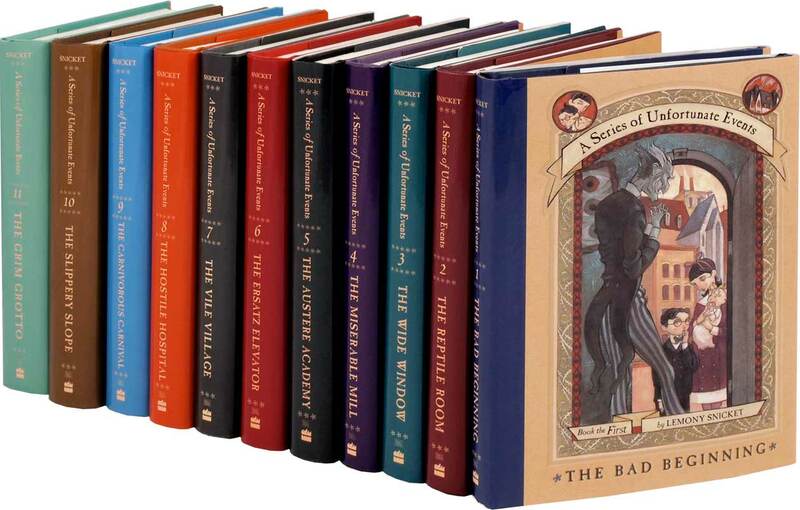 But why you should read these before you’re 25? Why not 30? Or 35? Well first of all I couldn’t think of 30 books along with reasons to go with them. And second these books have already had such an impact on my life whether it was because they’re relatable or it was just because the story was enjoyable. Either way, I highly recommend the books on this list. There are so many others too that I almost included, but maybe I’ll save those for future posts. Have you read any of these books? 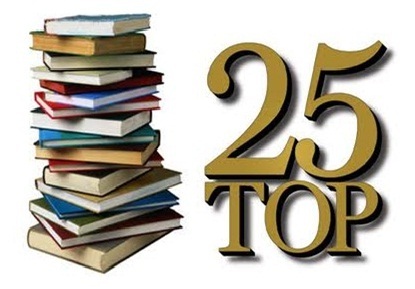 Do you have a book you would recommend reading before 25? Or any age for that matter? This post can also be found over on Buzzfeed! Would you like to see more lists like these? I’ll have to check some of these out sometime.